IPL 2019 Schedule, Time Table, Teams Players List, Broadcast Channels, and IPL teams. 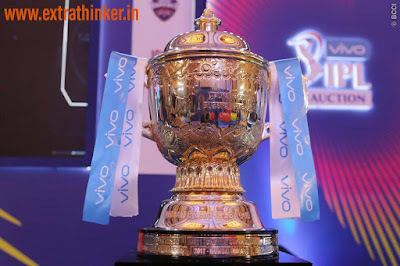 HomeSportsIPL 2019 Schedule, Time Table, Teams Players List, Broadcast Channels, and IPL teams. IPL 2019 Schedule, Time Table, Teams Players List, Broadcast Channels, Format: The 12th edition of Indian Premier League is set to kick off from Saturday, March 23 with defending champions Chennai Super Kings locking horns with Royal Challengers Bangalore.